Part coder, part statistician, SQL-qualified programmers are always in demand. And you can become one of those sought-after pros with the Ultimate SQL Bootcamp, now available for just $49 (87 percent off) from TNW Deals. 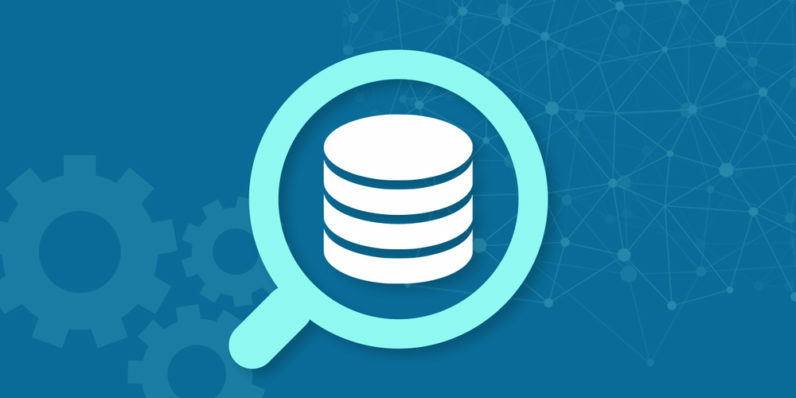 SQL is all about the definition and manipulation of data — and with this nine-course bundle of courses, you’ll know all the methods out there for pulling together numbers, crunching figures and funneling the right data into the right places, offering up the deep-dive critical analysis businesses seek. After learning the SQL basics (SQL Database for Beginners and SQL Tutorial: Learn SQL with MySQL Database), your training will take you in a number of directions. You’ll stretch into SQL-adjacent areas like C#, AJAX and jQuery, then PHP and MySQL (Learn Beginner PHP and MySQL the Easy Way, An Introduction to MySQL Database Development), even WAMP (Complete WAMP and MySQL Course). That’ll have you ready to graduate into more advanced SQL uses (From 0 To 1: Heavy Lifting with SQL and Databases; and SQL Database MasterClass: Go from Pupil to Master). You’ll even get schooled on the advantages of SQL from a marketer’s vantage point (SQL for Marketers).